Client - Rondo Avenue Inc. 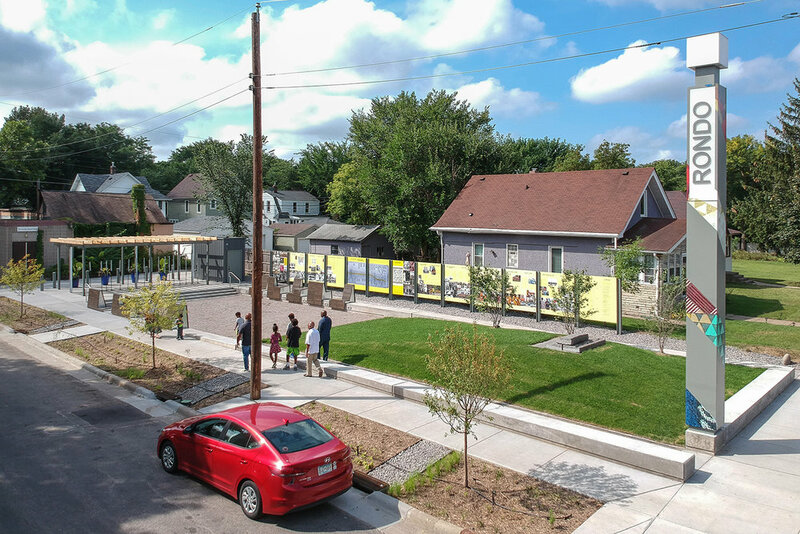 The Rondo Commemorative Plaza and gardens is an urban pocket park commemorates history of Rondo community that was dispersed during 1960’s I-94 expansion. 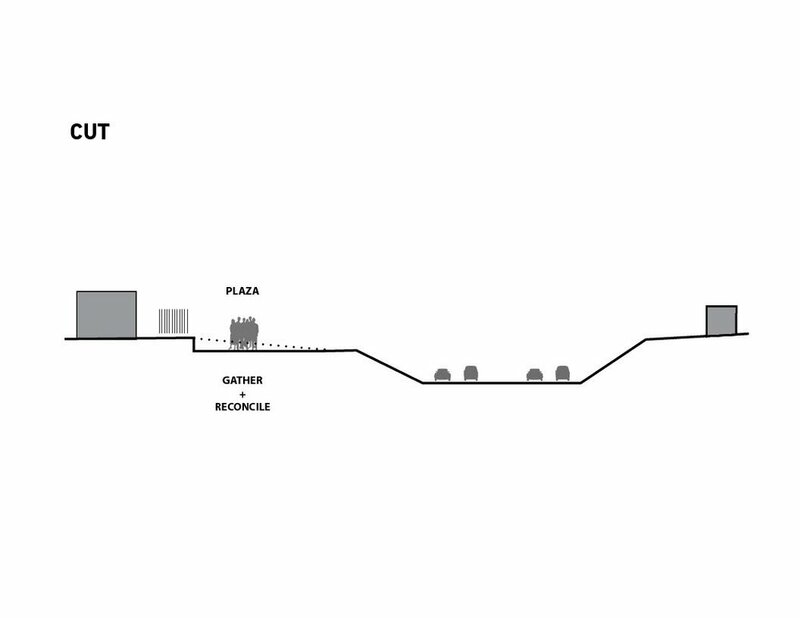 The plaza includes interactive historical displays that provide visual, written and oral information, signage, images, music and art representative of the old Rondo community before the freeway was built in the early 1960s. 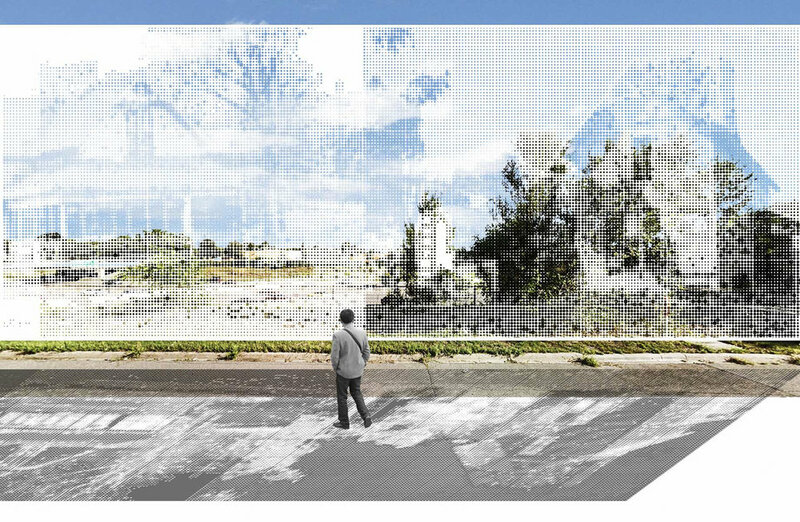 The Plaza will also serve as a social center for gatherings where youth, young adults and tourists can celebrate and learn about Rondo from dialogues and exchanges with older citizens who grew up in Rondo. There will be comfortable benches and chairs, a small stage with a sound system when there are live lectures and musical presentations.